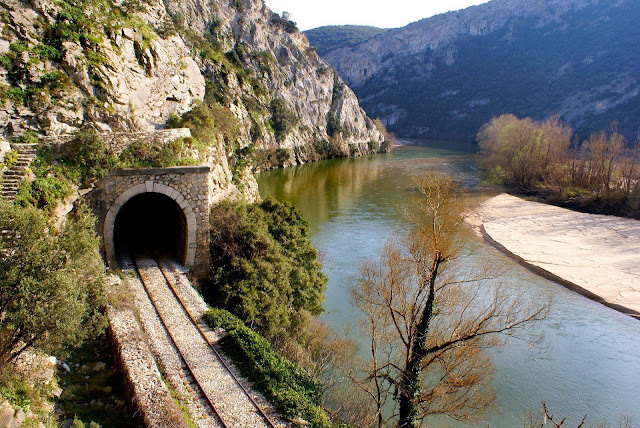 Unraveling the wonders of Greece, by rail! What comes to mind when thinking of Greece? Islands? Amazing food? Glorious climate? Hospitable people? Greece is definitely all that. Yet there is more, and plenty more for that matter!